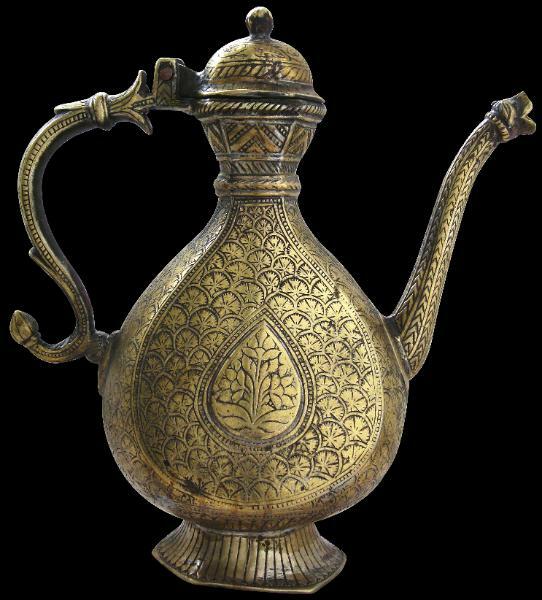 lotas). 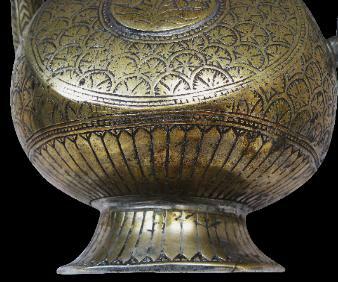 The hinged lid is engraved with a scrolling floral vine and a bud-like finial rises from a lotus flower motif. 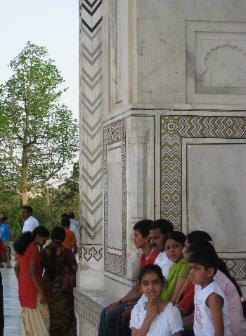 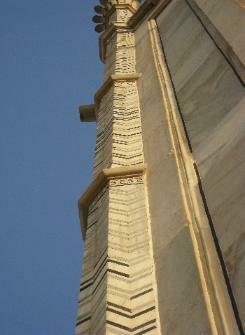 Snake skin motifs in marble on the Taj Mahal, Agra, India. 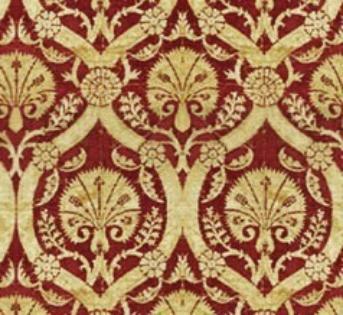 An Ottoman textile fragment showing the carnation motif. 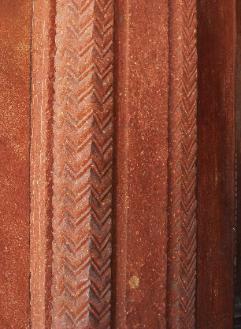 Detail on a column at Fatehpur Sakti, the Mughal capial founded in 1571 and which predates Delhi. 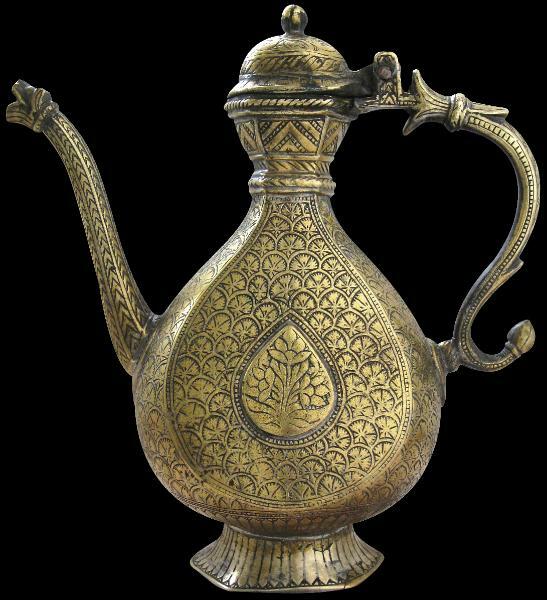 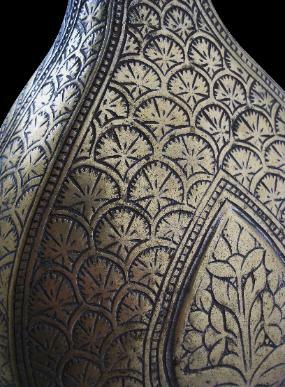 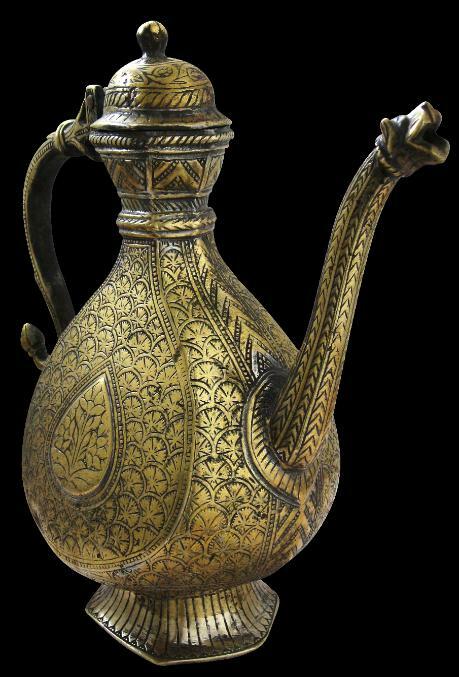 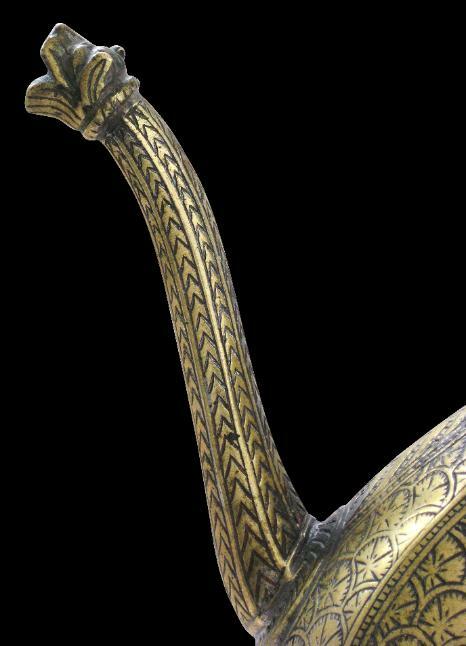 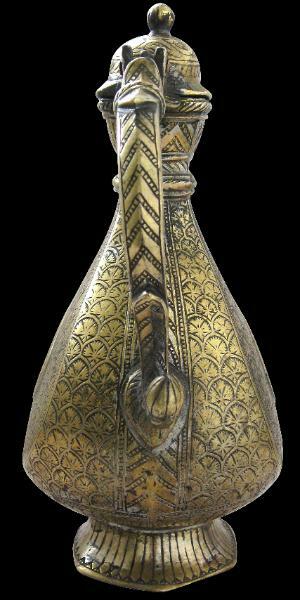 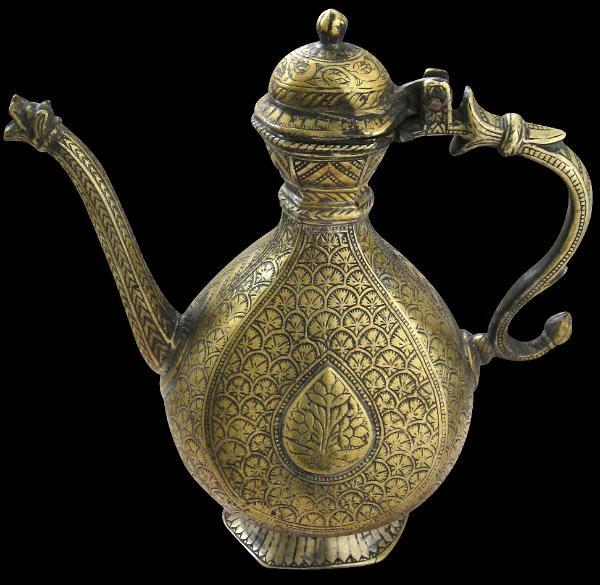 Ewer – detail: lotus petal base.